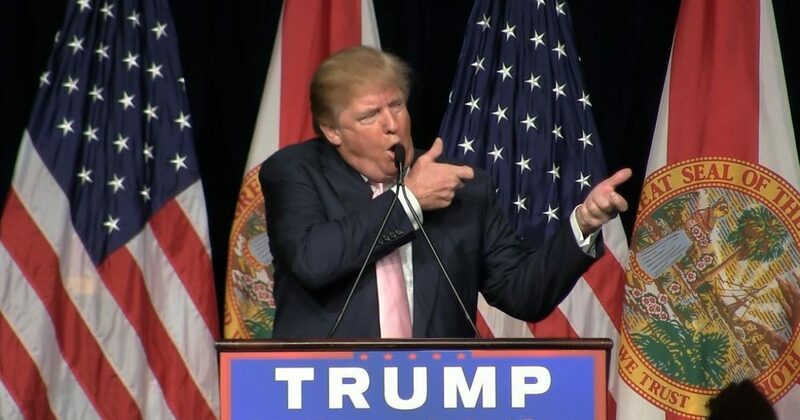 President Donald Trump is urging Americans to vote Republican this midterm election cycle, citing that the Democratic Party has become “EXTREME and TOO DANGEROUS.” The ongoing violent protests from the Democratic Party-supported ANTIFA movement, Black Lives Matter, and not the angry Kavanaugh cabal, have made the case for why Americans need to reconsider voting for a Democrat this fall, and in 2020. But not all Republicans are worthy of a vote, and the president knows it. In South Florida, the Broward Republican Executive Committee (BREC) is endorsing Democrats over Republicans. Some believe that several members of the local GOP are working along side these Democrats for monetary gain, and are also supporting other shady Republicans. One of those questionable Republican congressional candidates is Nicolas Imaz or Kimaz. Kimaz (changed his name, has several aliases) has recently been slapped with a defamation lawsuit to go along with his past federal racketeering (RICO) lawsuit. Kimaz has stated that if elected to the U.S. Congress, he would pass pro-Lebanon (Hezbollah controlled) legislation. According to Republican sources familiar with Kimaz, the White House is well aware of his “dirty” campaign and will be keeping their distance away from it.